We’re hanging out with the creative crew at Instrument in Portland on September 8 serving coffee and doing a series of classes. We’re popping up at Instrument! 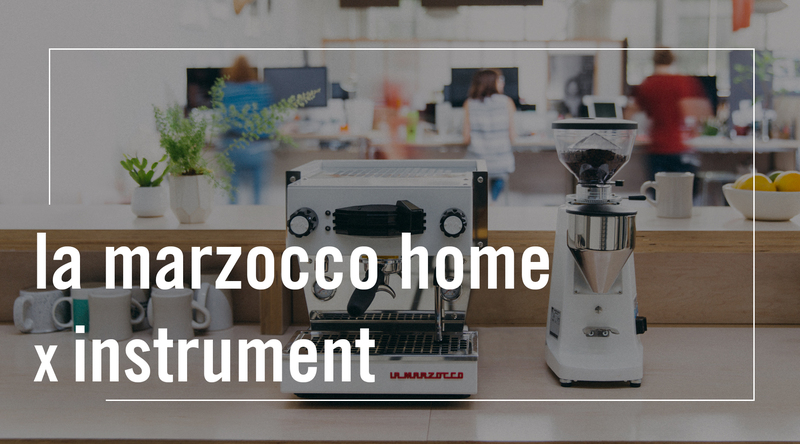 Instrument employees—join us for a casual time of espresso, education, machine demos, and conversation! On September 8, we’re hanging out in the Instrument Kitchen with two home espresso machines to spread the good word about espresso. Whether or not you sign up for a class or experiment, be sure to stop by and say hi ✌️ to Dave and Zach! Classes and Experiments are free & open any Instrument Employee—sign up below. A causal time to grab some coffee. Dave and Zach will be hanging out making drinks for people. Think of this as a pop-up cafe, but you don’t have to go anywhere. Grab an espresso or cappuccino, ask questions, or just hang out. Learn a little about espresso theory and follow it up with a experiment in tasting espresso. We’ll talk about what to taste for, what you’re tasting, and how to manipulate variables to get a delicious demitasse of espresso. A little espresso knowledge coming in would be helpful—we’re going to hit the ground running! Adding latte art to your favorite milk drink is a satisfying finish to a carefully crafted process. Zach & Dave will demonstrate milk pouring techniques, talk about pours, and show off a few different milk patterns. Ask us anything. 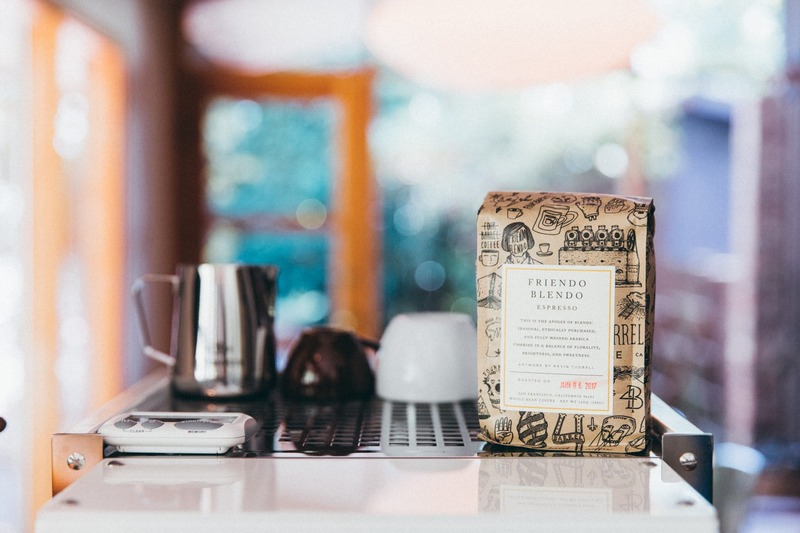 If you’re a home barista and have lingering questions about espresso—bring your questions! You might even stump Dave & Zach. Home espresso enthusiast looking to get your hands on a machine? Dave and Zach will walk you through the machine, show you the bells & whistles, and answer any questions. Sign up using the links above, or head to our Events Calendar to see a full list!